But do you recall, the most famous YouTuber of all? Um, so, yeah. 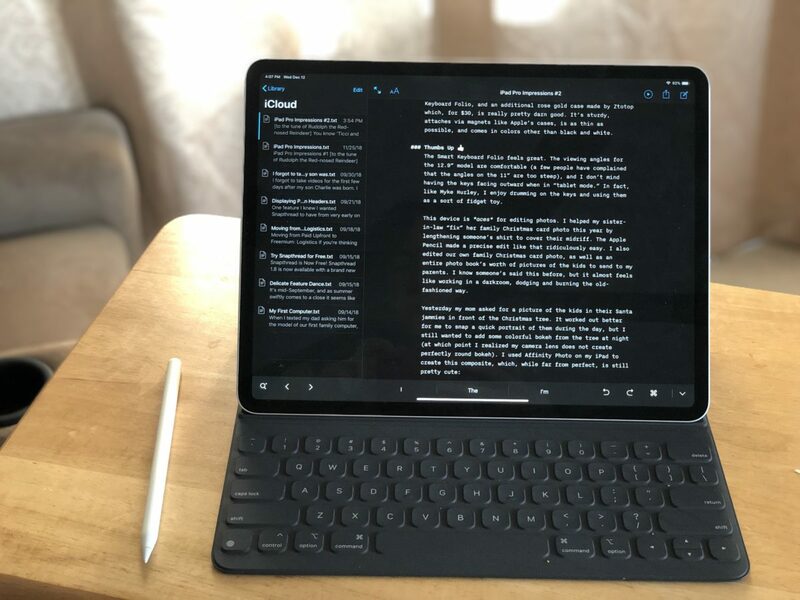 A bunch of great iPad Pro reviews/impressions have trickled out over the past few weeks—so many in fact that I was hesitant to even write my own. I agree with much of what has already been expressed: the hardware is great, the software has numerous pain points, and the answer to “can this device replace your laptop?” is the same as it’s always been, which is “yep, maybe, probably not.” Yep for a ton of people that use computers for light work and entertainment, maybe for professionals in certain fields or with particular priorities and workflows, and probably not for the rest. As an iOS developer, I’m forced into the “probably not” category until something resembling Xcode makes its debut on iOS. However, as a blogger, amateur photographer, and consumer of fine internet content (gross, sorry), the iPad meets my needs just fine. Here’s my thumbs up/thumbs down for the third generation iPad Pro. I ordered a 12.9” Pro, 256GB Wi-Fi only model in silver to replace my iPad Air 2. I also bought an Apple Pencil, Smart Keyboard Folio, and an additional rose gold case made by Ztotop which, for $30, is really pretty darn good. It’s sturdy, attaches via magnets like Apple’s cases, is as thin as possible, and comes in colors other than black and white. As a stay-at-home mom with a two year old and a two month old, the device I use as my primary computer has become a matter of accessibility. What allows me to sneak in tasks quickly? What can I carry around easily with one hand? 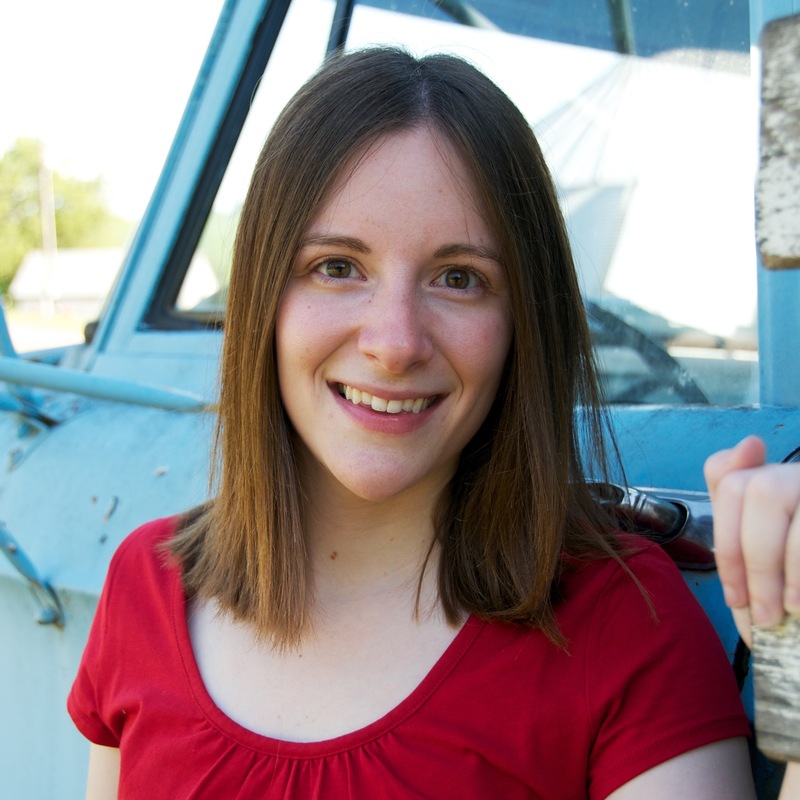 What makes me seem more approachable and doesn’t create a physical barrier between me and my kids? An iPad is the best fit for this season of my life, so I’m overjoyed that Apple’s latest offering is smaller and more capable than ever. First off, this device is aces for editing photos. I helped my sister-in-law “fix” her family Christmas card photo this year by lengthening someone’s shirt to cover their midriff. The Apple Pencil made a precise edit like that ridiculously easy. 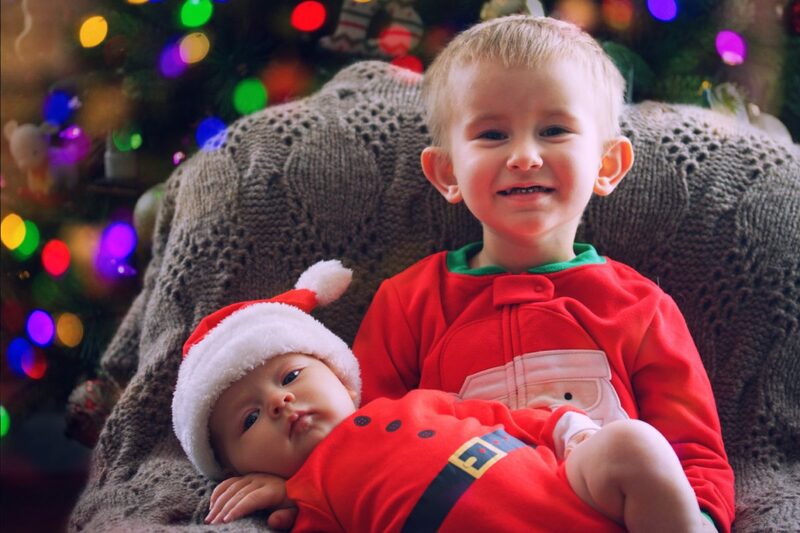 I also edited our own family Christmas card photo, as well as an entire photo book’s worth of pictures of the kids to send to my parents. I know someone’s said this before, but it almost feels like working in a darkroom, dodging and burning the old-fashioned way. iOS 12 has improved the experience of transferring photos to an iOS device by leaps and bounds. It used to take forever to load hundreds of thumbnails from an SD card. Now, it’s really pretty snappy. I took a ton of photos at our family Thanksgiving with my Canon DSLR and within seconds was skimming through them on my iPad using the SanDisk USB-C card reader I bought for my MacBook Pro. My favorite photo editing apps at the moment are Lightroom, Snapseed, and Affinity Photo. I’m also looking forward to the recently-announced Darkroom for iPad, which is currently in beta. Photoshop coming to iPad is more exciting for the role it might play in shaping the OS’s future than for its actual features. There’s a lot more to like about the iPad Pro, especially if you’re upgrading from an iPad Air 2 like I did. The display is top-notch, ProMotion is one of those things you don’t understand how you lived without, and the Apple Pencil is downright magical. It’s much heavier than the Air, of course, but still light enough to comfortably pick up with one hand. If you love iPads, don’t own last year’s generation, and have the dough: what are you waiting for? You should buy one. Look, I’ll be straight with you. This keyboard case is boring as heck. 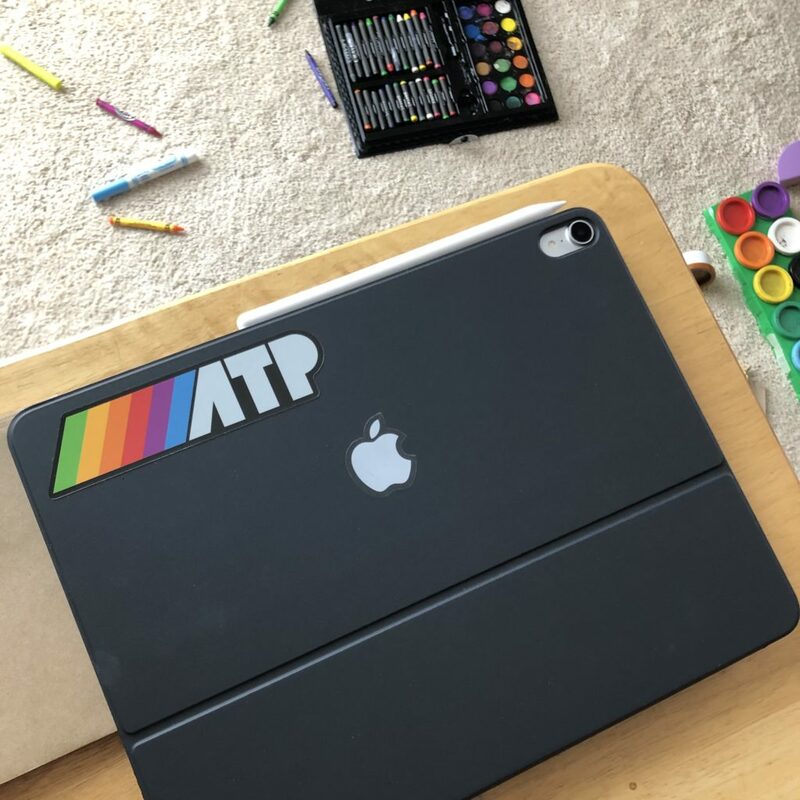 I ended up sticking a small Apple logo sticker on one side along with an ATP sticker to spruce it up a bit. The lack of color options (and case options in general) made me pretty crabby on pre-order day and honestly, I’m still pretty annoyed about it. Like, what is Apple thinking? The creative professionals they’re seemingly targeting with the iPad Pro line are exactly the kind of people who like to buy unique accessories that fit their personality. I just don’t get it. This is what life with a two year old looks like. There’s actually very few things I need to do that I can’t do on my iPad. In fact, I can rattle them off rather quickly: I can’t use my preferred banking app, Banktivity, because its iPad app doesn’t allow me to import OFX files; I can’t compare or copy and paste between two Microsoft Word documents side by side (or have multiple tabs of any app besides Safari); I can’t create a slideshow for my church’s weekly service because the presentation software, Proclaim, doesn’t have a full-featured iOS app; and finally, I can’t work on Snapthread. Of course, there are also a number of tasks that are just plain clumsy on iOS, like discovering keyboard shortcuts (and, as John Gruber recently pointed out, basic functions like “Undo”), shuffling files between apps, managing fonts, and multitasking. All of these things can be improved via software update, and hopefully iOS 13 will address at least a couple of them (though I don’t know about you, but I’m trying to temper my expectations for June). It’s clear to me that I’ve only scratched the surface of what the iPad Pro can do. Some of that is because the device’s performance potential exceeds its software’s capability. Most of it, however, is that I just don’t know what I’m doing. Matt Cassinelli’s video on iPad gestures is somewhere on my “watch later” list, but aside from that I feel overwhelmed by the number of iPad productivity tips out there. On a Mac, you can poke around in the menu bar and find all sorts of interesting and useful functions. On an iOS device, exploring isn’t quite as easy, and functions are far from consistent across applications, making it much more difficult (in my opinion) to become an iPad expert than a Mac power user. That’s frustrating. And then there’s this: to really thrive, the iPad needs a richer ecosystem of pro applications. Besides filling the obvious holes in its software line-up like Logic and Final Cut Pro (also Aperture 4ever ❤️), Apple needs to offer developers more capable APIs and continue to improve its App Store guidelines and practices. For example: improve the revenue split, aggressively purge scammy apps from the store, stop nitpicking every little thing from developers with a good track record (alternatively, make the guidelines more clear), continue to explore new business models, and make it a helluva lot easier for developers to implement subscriptions. To an outsider like me, this doesn’t seem like rocket science. Perhaps it’s just poor organization, or utter cluelessness, or maybe it’s a stubborn unwillingness to even acknowledge (let alone address) these issues because it might negatively affect the bottom line. Whatever the case, it’s holding iOS back. I long for a day when iPad reviews aren’t by necessity reviews of iOS. A day when we’re just bickering over specs, colors, ports, and keyboard layouts. Some say we’ll never see such a day while Tim Cook is at the helm. I prefer to remain optimistic. 2019 will be the year, I just know it. 2019, y’all. You’ll see.